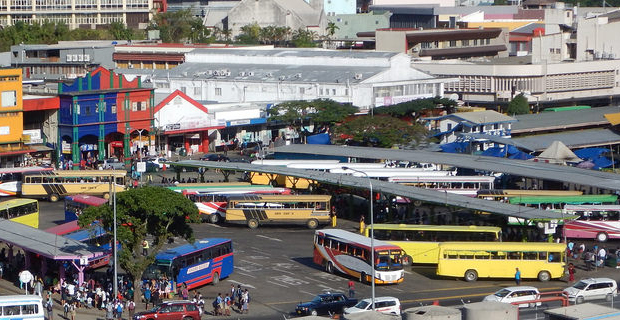 The Chairman of the Independent Bus Fare Review Committee Joel Abraham has revealed that they have completed the review of bus fares. Abraham says the review was conducted utilizing the data provided by 32 bus operators of which 23 bus operators still not have responded to calls for verification by the Bus Fare Review Committee. He says that they had sent requests for verification of financial data for the 23 operators as there are many anomalies in the data they submitted which needed verification. 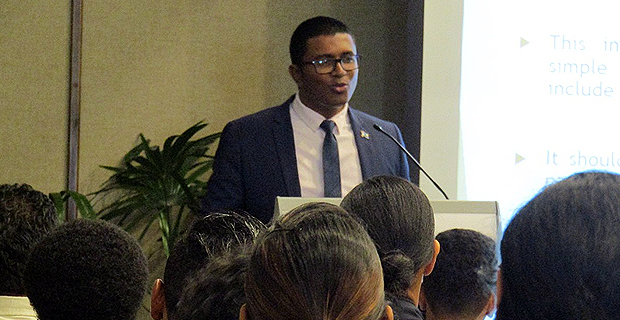 Abraham says the committee will engage with Fijian commuters who gave their views on the issue through surveys, public consultations, social media, and postal submission. The Chairman says that they have received replies from the public that they do not want an increase in bus fares but he adds that the Committee will promote fairness in exercising the nature of this issue. Abraham says that final deliberations are being done by the Committee before passing the results of the review to the Ministry of Economy.